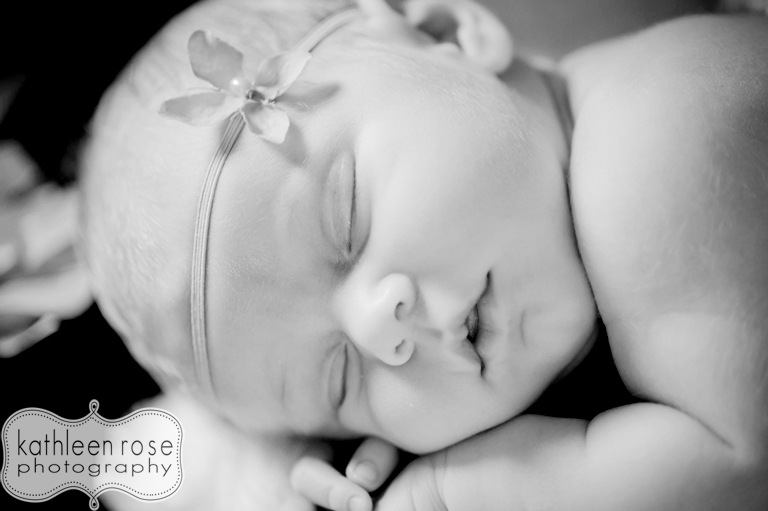 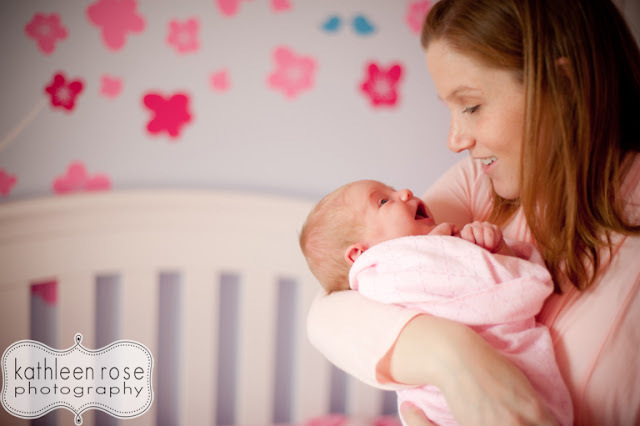 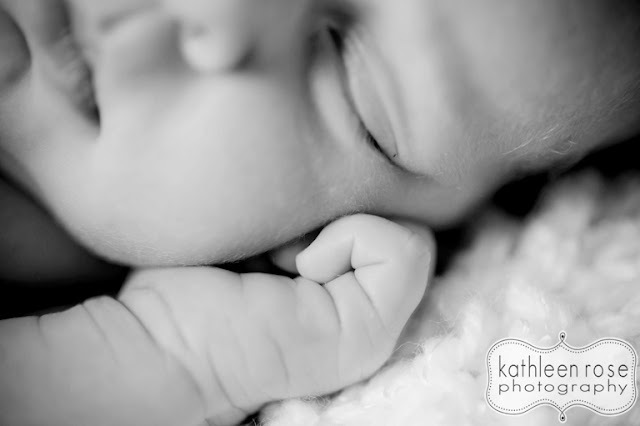 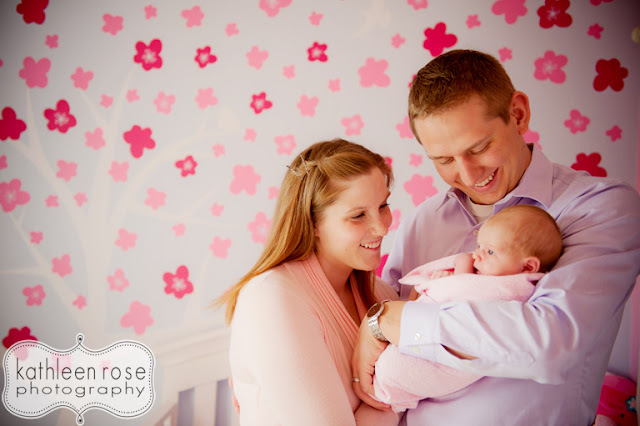 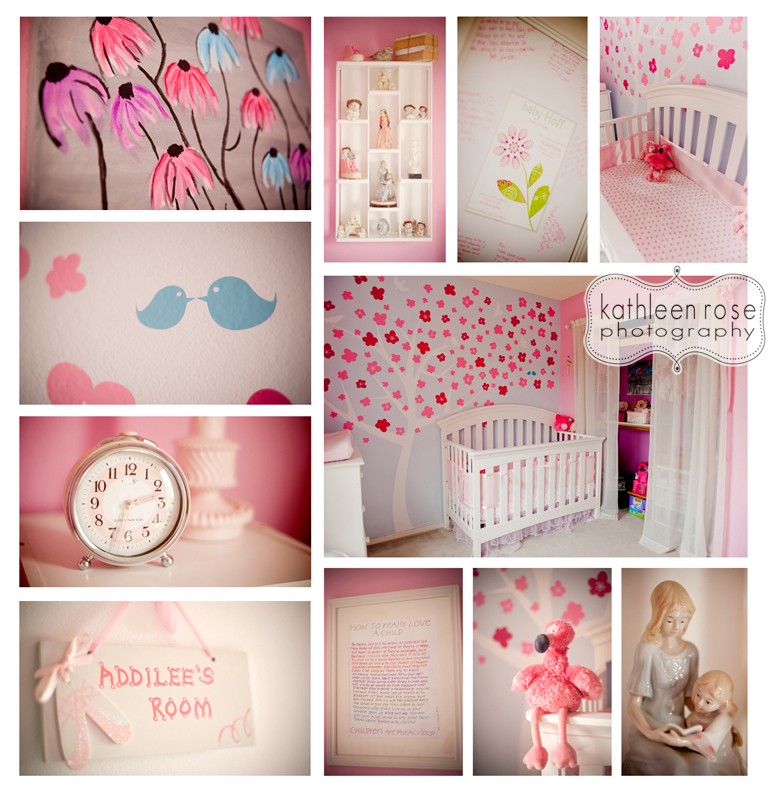 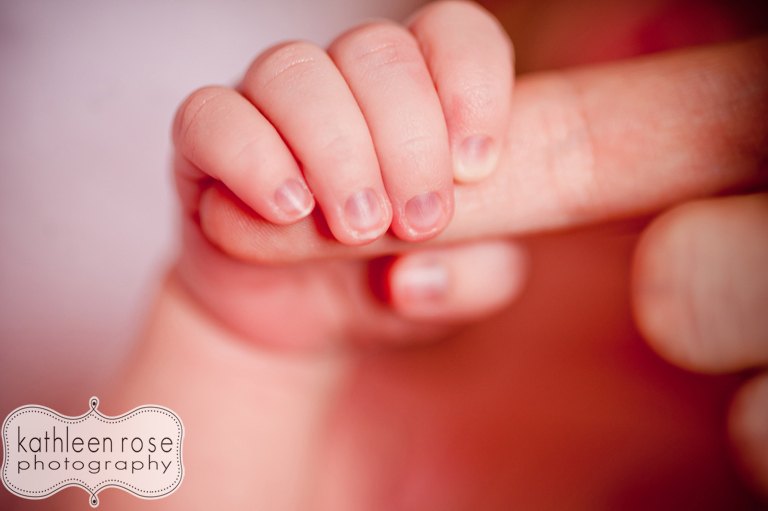 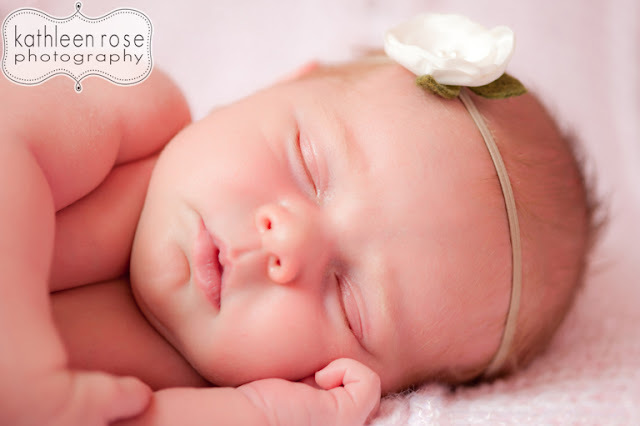 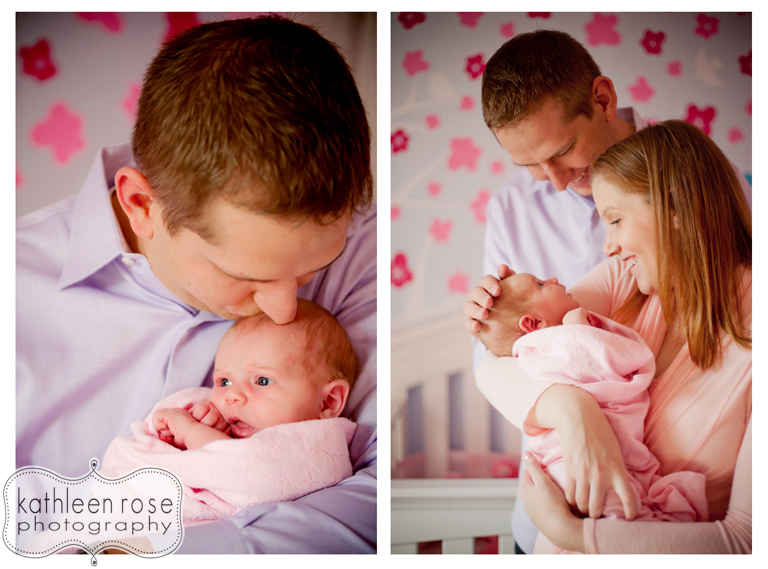 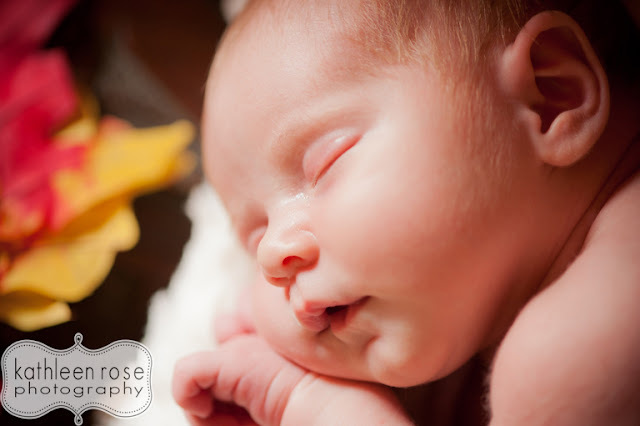 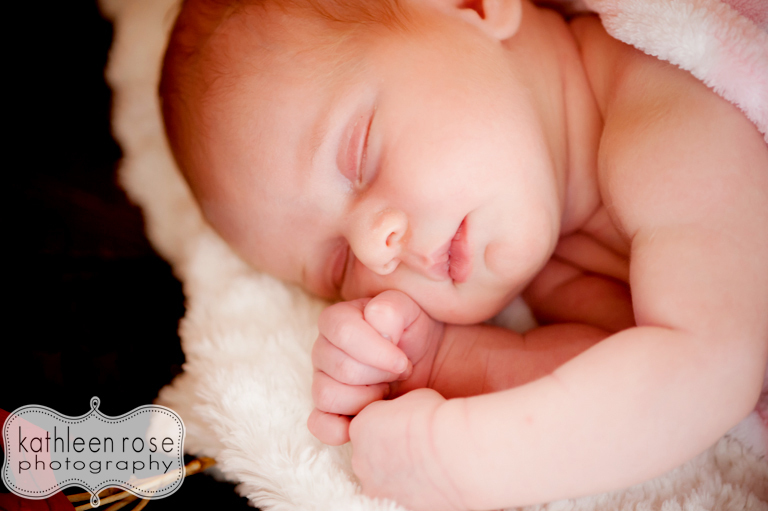 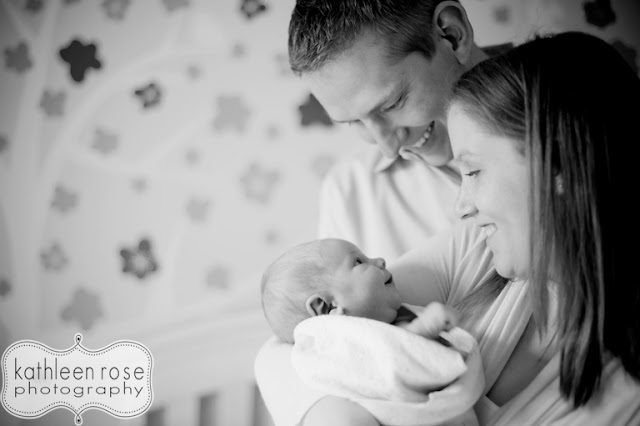 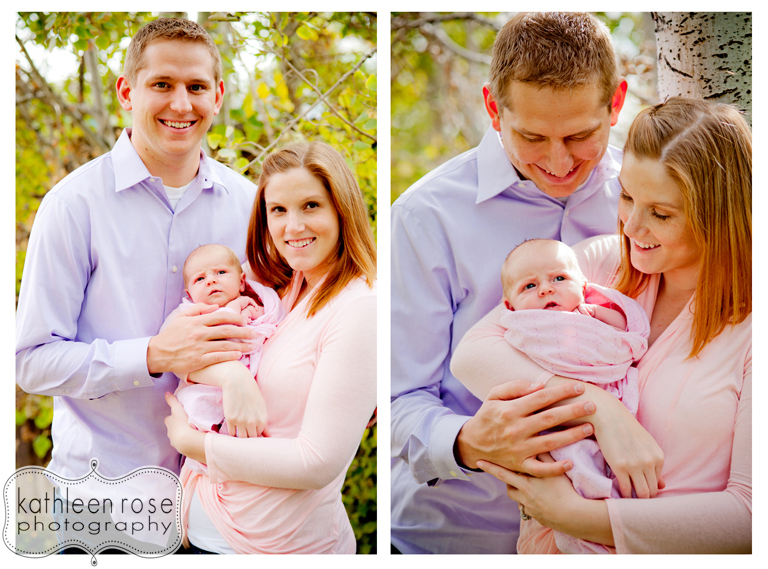 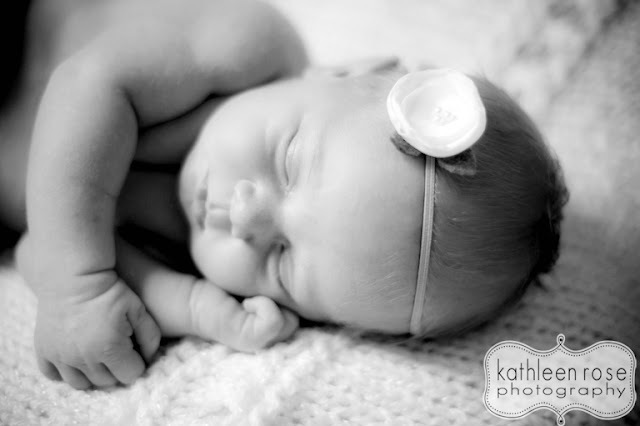 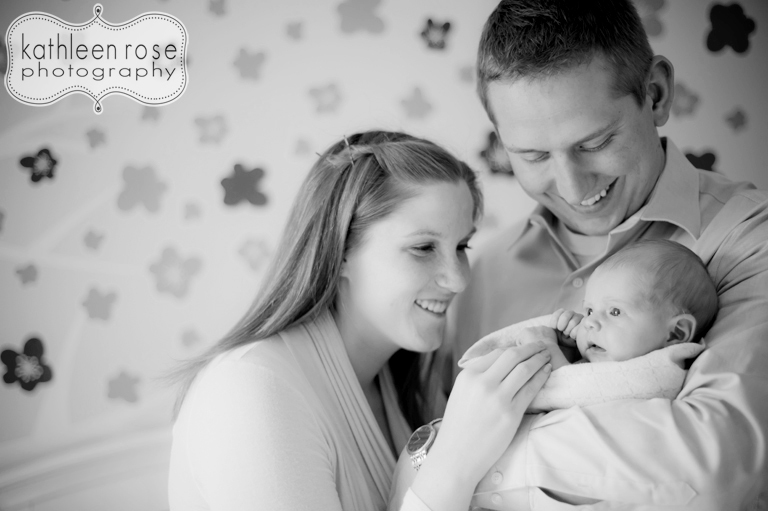 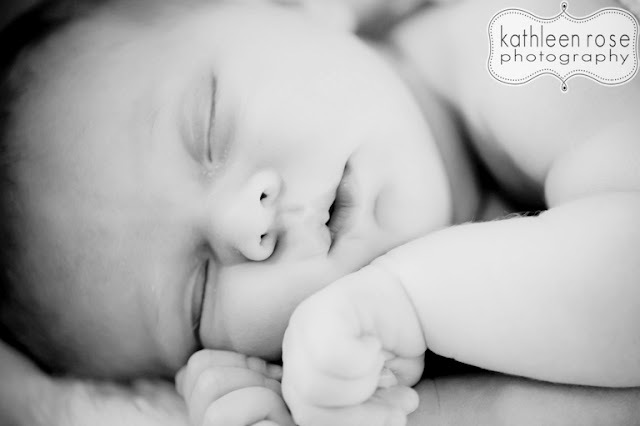 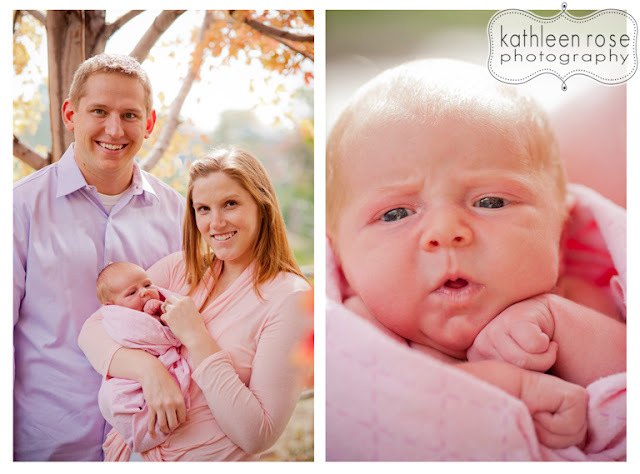 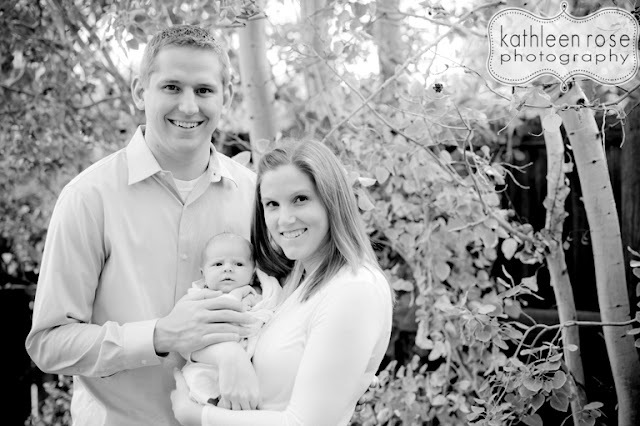 Kathleen Rose Photography Blog: Denver Newborn Photography | Baby Addilee! 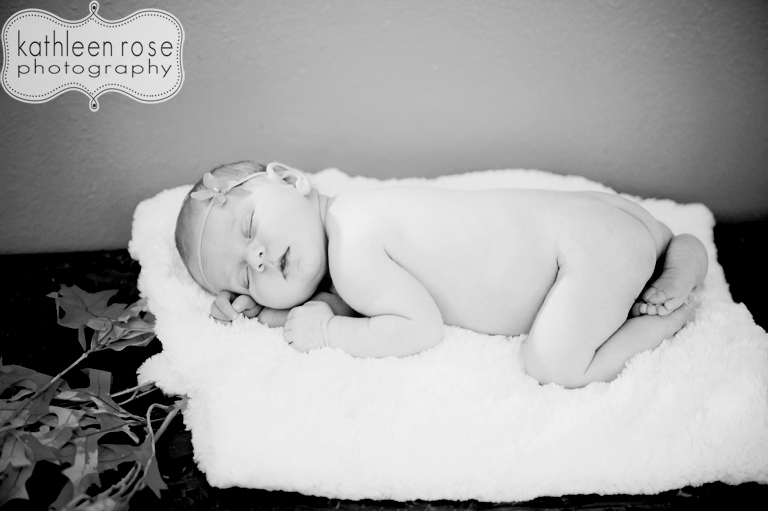 This little angel is Miss Addilee. 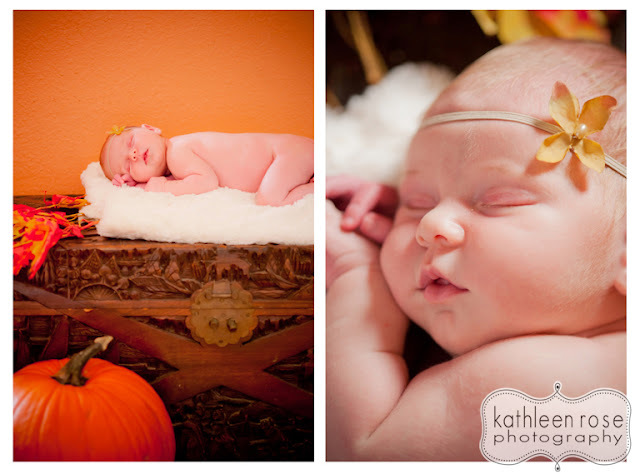 She arrived at the start of fall which is perfect since her mom and dad affectionately call her "Pumpkin." They even had a bit of fall decor to add into the images - loved the idea! 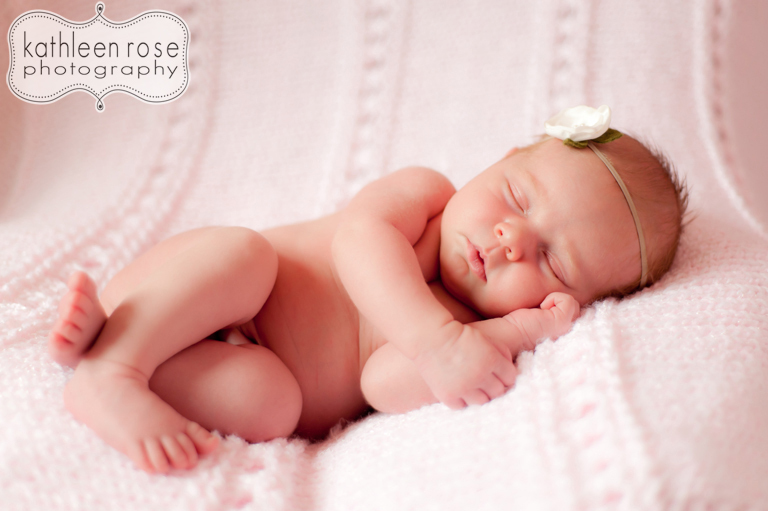 She was so sweet during the session - smiling and happy, then fast asleep. 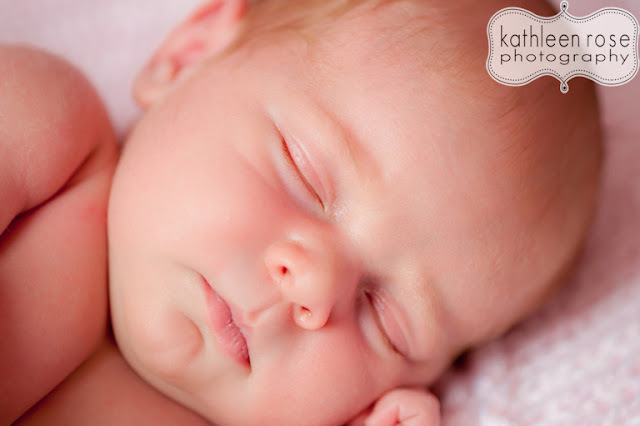 The perfect baby! 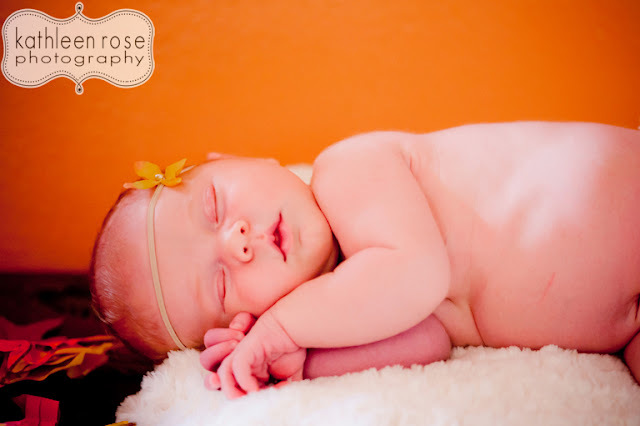 She is truly loved and adored - congratulations Maureen and Brian on your cute little pumpkin!